See: Your Home's Value to request your CMA Report today. Most agents don’t pay the thousands of dollars it takes to enhance their listings on sites like Realtor.com, Zillow and Trulia. The leads on your listings will always come to us and not another agent who is unfamiliar with the listing, which ensures buyers get the attention and the information regarding your home very quickly. Other agents won’t appear next to your listing on most major real estate sites. Your listing will receive priority listing placement over other property listings!! Agents who do not pay to participate in the premier agent programs listings get buried, but yours will always receive top placement - increasing your home's exposure. 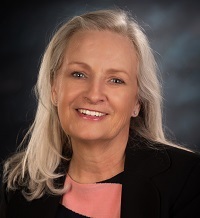 Potential home buyers viewing your listing will see Kathi Olmstead, RE/MAX as the listing agent rather than a group of other agents who know absolutely nothing about your home. We have the ability to customize each listing and post our video virtual tours and custom features regarding your property. We can also obtain custom traffic reports to track the performance of your listing. A Marketing Strategy for Real Estate: Expand your Audience to the Max! A robust social media strategy is key to any successful marketing plan today, and that’s why we are building a large public presence with the world’s top sites like Google, LinkedIn and YouTube. That’s one of the primary reasons we work so hard on creating compelling and professional photographs listing videos for our clients. A well produced portfolio of property images and video is perfect for sharing and has the potential of reaching tens of thousands of people who are not actively shopping for a home; but know somebody who is. I can help you answer this question! A comparative market analysis takes into account all the variables that may affect the value and marketability of your home. 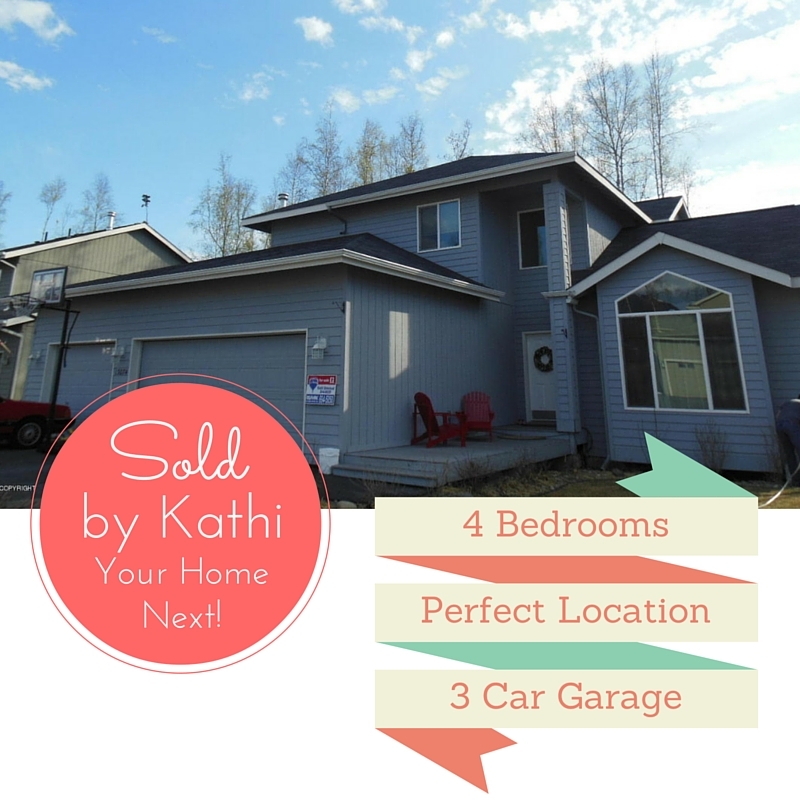 With over thirty years experience in Eagle River, Chugiak and Anchorage and hundreds of homes sold quickly for top value, my knowledge of the market and expertise is invaluable. Contact me for a Market Report. Getting the most for your home or property means doing more than putting a "For Sale" sign out front. In a competitive market where new homes for sale are added daily, your listing needs maximum exposure, proven marketing, technologically savvy and smart representation. Taking the time to look through and research similar homes currently on the market, Kathi analyzes recently sold properties, active properties and expired properties to decide which are most similar to your home and help in approximating valuation. Economic outlook and seasonal trends, as well as the number of competitive homes on the market and current inventory, can affect the selling price of your home. Kathi takes these factors into consideration to ensure your home is priced correctly from the get go. The Federal Reserve doesn't directly set interest rates for mortgages, auto loans, credit cards of other types of consumer financing. But smart borrowers watch the Fed's actions and statements for clues as to the general direction of rates. Proximity to military bases, schools, parks, shopping and commute times can play a significant role in determining your listing price. The communities we service include Eagle River, Chugiak, Anchorage, JBER and the Mat-su Valley. Remember, expert guidance will help your transaction proceed smoothly and we want to work for you! The current condition of your home, updates/remodels, curb appeal and owner pride are very important in determining your homes value. 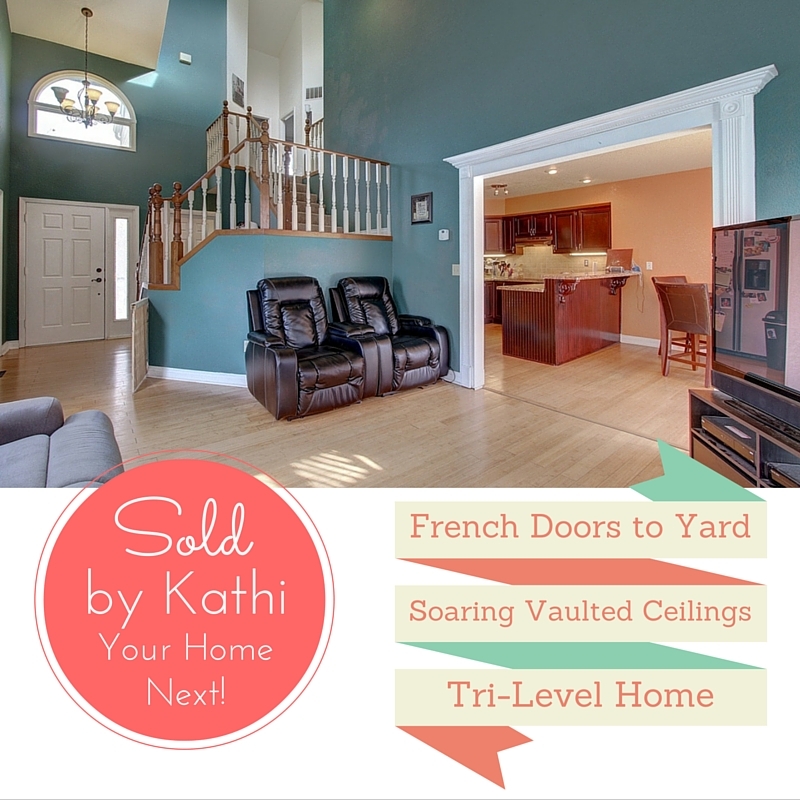 Kathi can help you determine what may or may not help your property sell for more and make sure your home is presented in the best light possible. See: Your Home's Value to request your Competitive Market Analysis Report today.